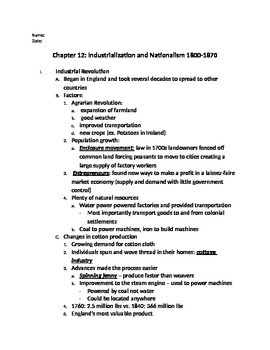 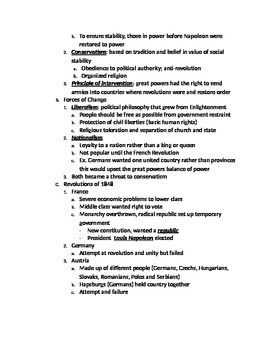 These are Part 2 of the Notes on Industrialization and Nationalism. 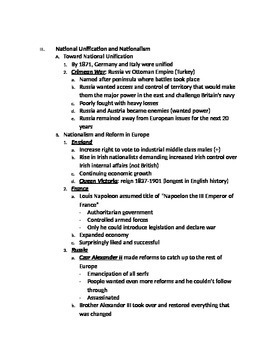 I use this as my guide and then delete or white-out parts I want the students to fill in as part of their Guided Notes. 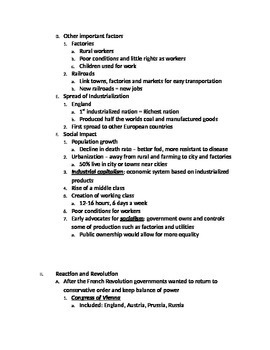 Both Part 1 and Part 2 follow along with my Industrialization and Nationalism PowerPoint.